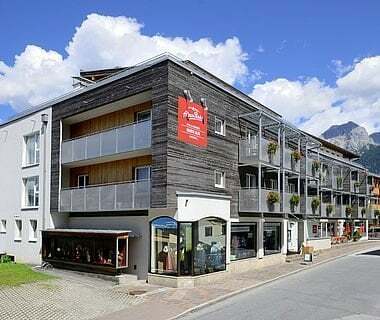 The rooms & holiday flats from „Hotel & Apartment Central Zell am See“, with the perfect location in the heart of the town, unite urban life style with clear design in combination with alpine tradition. 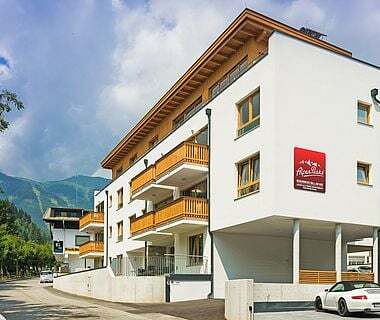 In 19 units from 42 to 100 m² - partly with panoramic terrace – stone elements and accessories in trendy alpine-style blend in perfect with tasteful colours and modern technology. „Arrive, live and feel good“, is the Credo at Hotel & Apartment Central and next to the high-quality friendly ambience in the generous holiday apartments, the personal service guarantees stressfree-relaxing days. 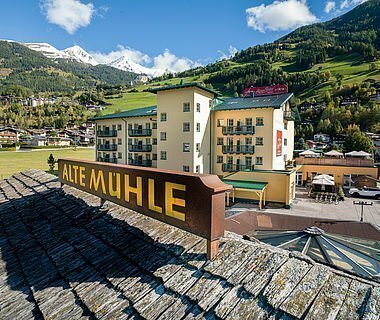 Members of staff know, where you have the best view, where to get the best Kaiserschmarrn or where the traditional festivals are happening, where to find local specialities and lots more. 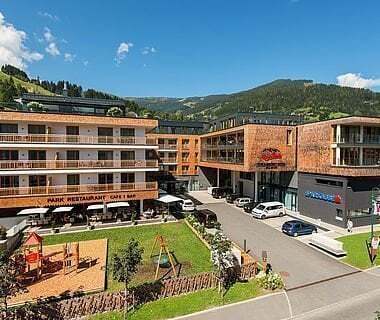 We are looking forward to share our secrets with you and help you to organise dinner reservations, golf times or ski tickets. 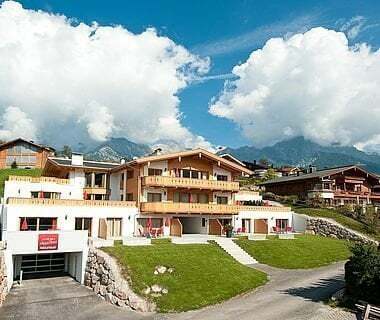 During your holiday, your car is parked in our garage (roof box suitable height 2,20m), as ski lift, super markets, restaurants, bars – you will find within walking distance. 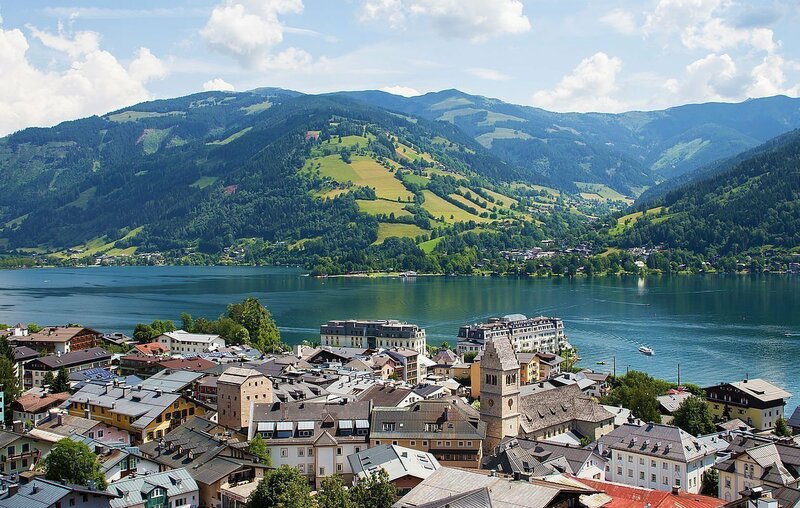 Zell am See in SalzburgerLand is an international popular destination for ambitious winter sports men or nature loving summer guests. 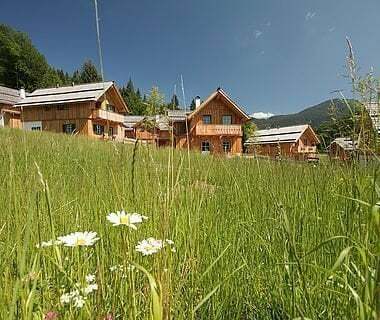 The crystal clear water from the picturesque Lake Zell is framed by the soft hills of the Pinzgauer grass mountains, the brusque rock formation of the Stoney mountains and the glacier tops of the Hohe Tauern. 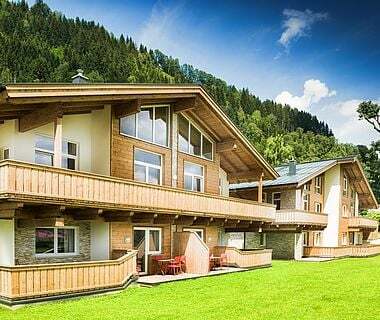 3 Top ski-areas, renowned golf courses and countless water sports possibilities, Spa, Bike parks and hiking routes – everything directly outside your doorstep. 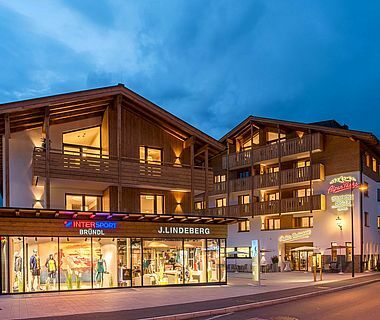 The name is perfect – as Hotel & Apartment Central Zell am See, is the perfect start for many activities on the mountains or at the lake, sightseeing-trips, shopping trips or a stint into Zell’s nightlife.